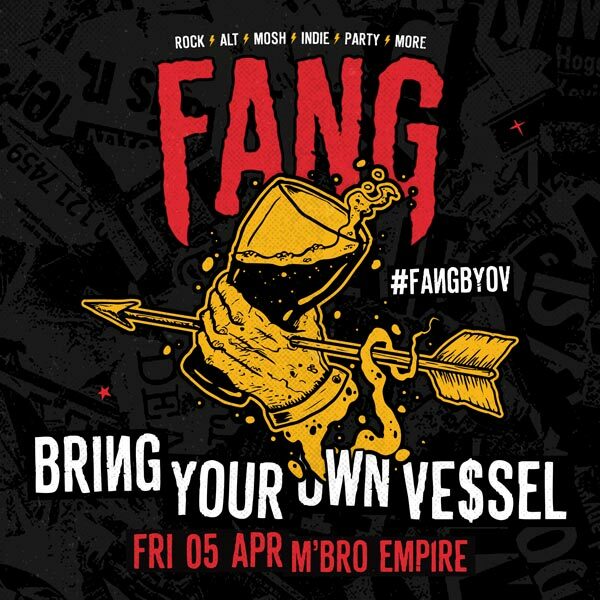 💰 £1 Off Entry - if you show us your Vessel pics before 11pm Friday 5 April - use #fangBYOV we’ll find you! 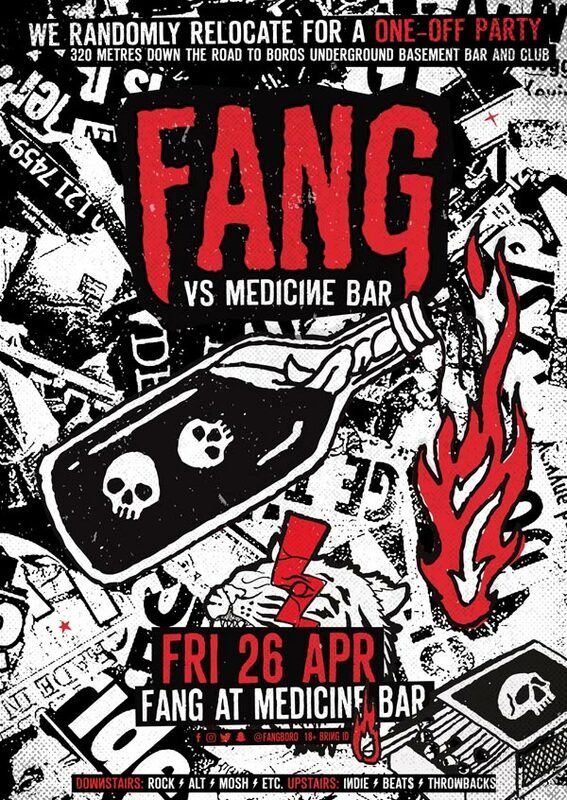 💰 £50 first prize for the person who brings the most creative drinking accessory! 🍾 50 Runners Up Prizes - we’ll fill your vessels with free booze - that’s the 1st fifty we see through the door! 🍻Plus - We’ve got 100’s of Free vessels for anyone who cba... but we do 100% encourage everyone to...BYOV! 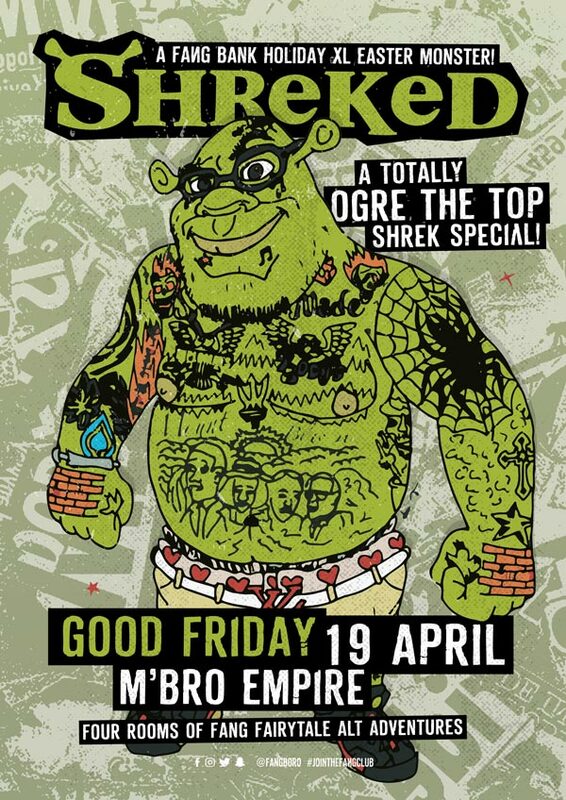 Pop / Throwbacks / Chart guilt + CO2 cannons / Balloons / Glitter & Other Nonsense Plus... Extra special guest rooms / Live acts / One off pop up parties!